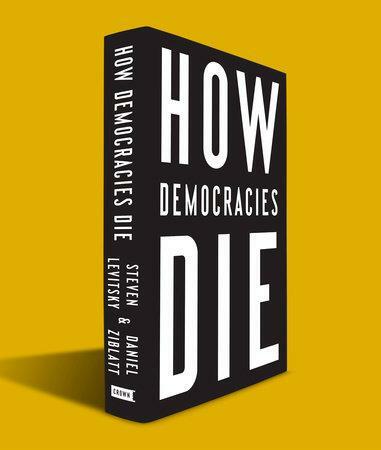 Two Harvard professors of government show how democracies have collapsed elsewhere — not just through violent coups, but more commonly (and insidiously) through a gradual slide into authoritarianism... There is no democratic paradise, no easy way out. Democracy, when it functions properly, is hard, grinding work. This message may not be as loud and as lurid as what passes for politics these days, but it might be the one we need to hear.